Organic: a natural process. Wellness: the body’s natural state of being. 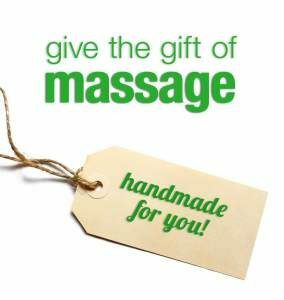 As our name implies, at Organic Wellness, we provide experienced, licensed massage practitioners that facilitate the healing process. The body naturally wants to heal itself back into health and balance. By providing therapeutic massages and bodywork using natural and organic oils and lotions, along with educational tools, we enhance and empower the individual’s healing in a safe and nurturing environment. We believe that our therapeutic massage and bodywork is built on trust, expertise, professionalism, and a personal touch that always puts the health and well-being of our clients first. Our practitioners are well trained and strive to provide you with exceptional service every time you come in. Thank you for choosing Organic Wellness as a part of your healthcare.